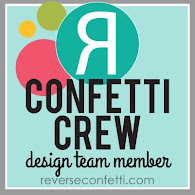 I am so excited to help The Ton celebrate its Spring 2019 Release with 7 new designs! There are also additional promotions with free gifts. Head over to The Ton's blog for more details! As soon as I saw City Girls Spring Smiles, I loved the rainbow options of this set! Rainbows are one of my favorite things! 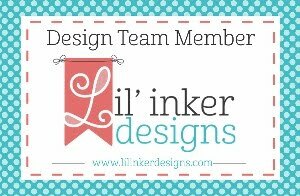 All three of my cards are clean and simple and very easy to reproduce! My first card uses the rainbow to stamp out a background of traditional colors with a stamped sentiment from this set along with a masked off portion of another sentiment. The panel was trimmed down and added to a white notecard with foam adhesive. This card could be for a birthday, celebration, or just because! My second card uses the rainbow again in traditional colors but keeping it extremely clean and simple. At the ends of each "bow", the sentiment 'HELLO', from Wildflower Bouquet Builder, was stamped in black ink. 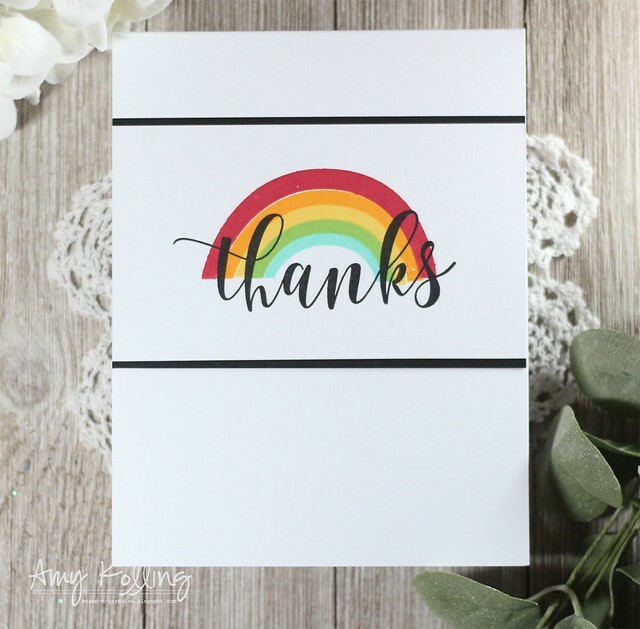 My last card simply focuses on a single rainbow with a large 'thanks' sentiment, from Peony Notes Bundle, in bold black ink. Three winners will receive a stamp set of choice from the new Spring 2019 release (excluding Fantastic Feathers). 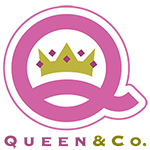 To qualify, please leave a comment on each blog or youtube video. Comment period will close on 4/10 at 6pm EST. Winners will be announced on the The Ton's blog after. I love the rainbow. All the cards are fantastic. So many cute ways to use the Rainbow!! Pretty much DARLING!!!!! Thank you for sharing! Your rainbow cards are sure to bring a smile to the recipients, Amy! So pretty. I love the beautiful simplicity of your cards. Thanks for sharing! Your cards have definitely given me more ideas for how to use the rainbow stamp. The first card is so happy, it would definitely cheer up the recipient. And I like the simplicity of the Thanks card. I love the cards you made with the rainbow stamp. I love the colors you picked for the rainbow. I also love the background you made that is so full of life. three fun ways to use the rainbow. Rainbows make me very happy and your cards made me very happy! I love them! These are really cheerful cards - love the rainbows! 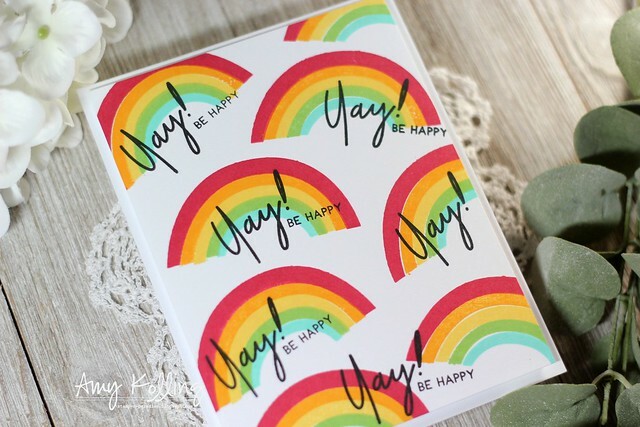 What a great idea to repeat stamp the rainbow & put a small sentiment around or under it. Love the CAS style of all three. Thanks. Fun cards. Love the rainbows! Fun cards! Thanks for the chance to win and sharing. Great cards heralding spring with beautiful rainbows! Love the rainbows! Pretty cards! Always a fan of a rainbow! These are really cute. 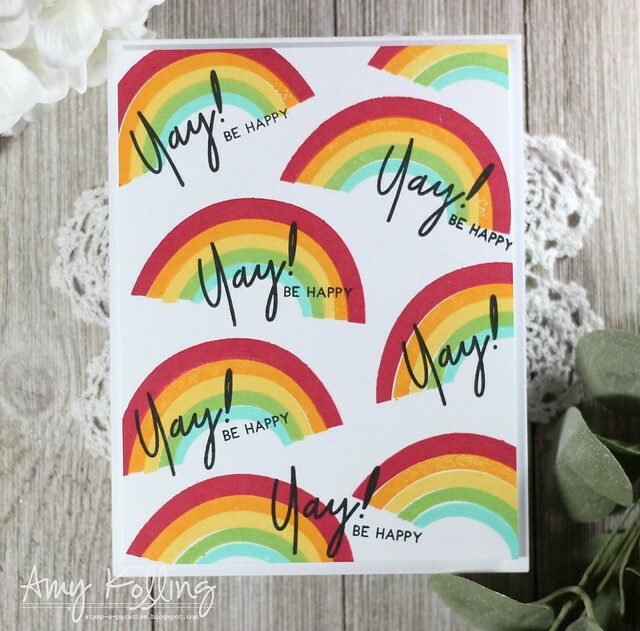 Those great rainbow cards are so bright, cheerful and happy, Amy! They make me smile! Thanks so much for sharing your wonderful inspiration! Amy! These are pure rainbow goodness. Way to NAIL the rainbows! I LOVE THEM ALL! HAPPY!!! Oh my! Adorable and happy cards! I love them! I love rainbows. These made such happy cards. I love the colors. How beautiful! Thank you for your wonderful share! Beautiful rainbow cards. So colorful and happy. Your passion for rainbows shows through in your cards! I like the way you added the sentiments to each one. Very Cheery! Fun cards!! Rainbows are always show us hope. Love them. 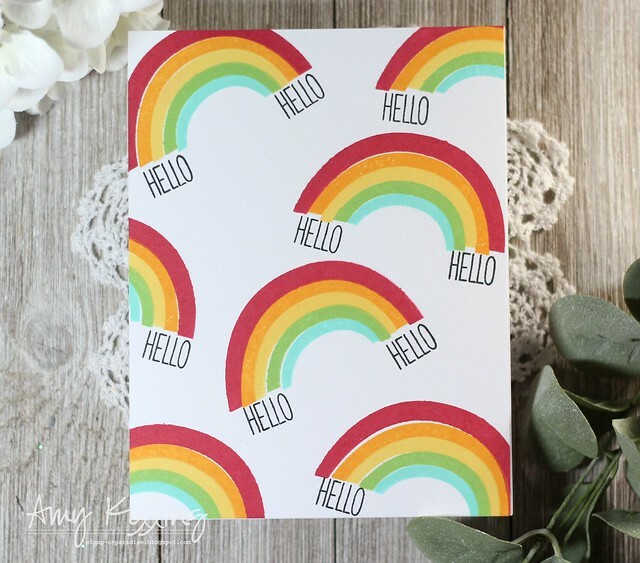 I love how you used the rainbow stamp to create these fun cards. They are just so cheerful! I love your fun, colorful cards. Great styles and that rainbow is wonderful. Super FUN creations! Awesome spring release! Now these are fun! Best rainbow cards I've seen in a long time. I love the repetition of the design and sentiment. Great versatile rainbow, so many ways and so colorful for cards. Absolutely appreciate your sharing. A very cute rainbow of colors card. So cheerful! 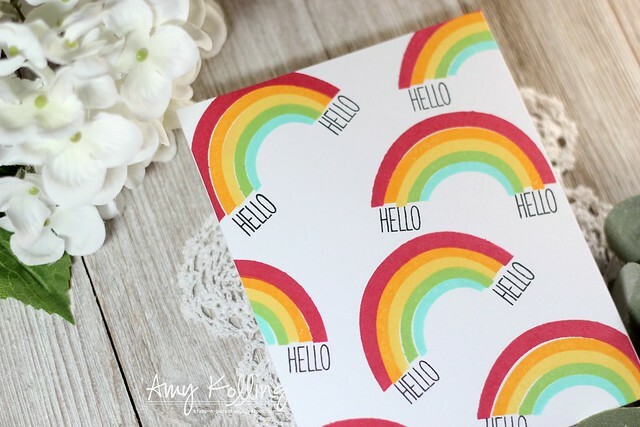 Plain & simple rainbows that make a card pop. What a great idea, thanks. These cards just wanna make you smile. So fun and sweet. Wonderful job. Thanks for sharing your creativity! Love the bright colors! Nice way to use the stamp set. Colorful and happy cards which anybody would be thankful to receive!